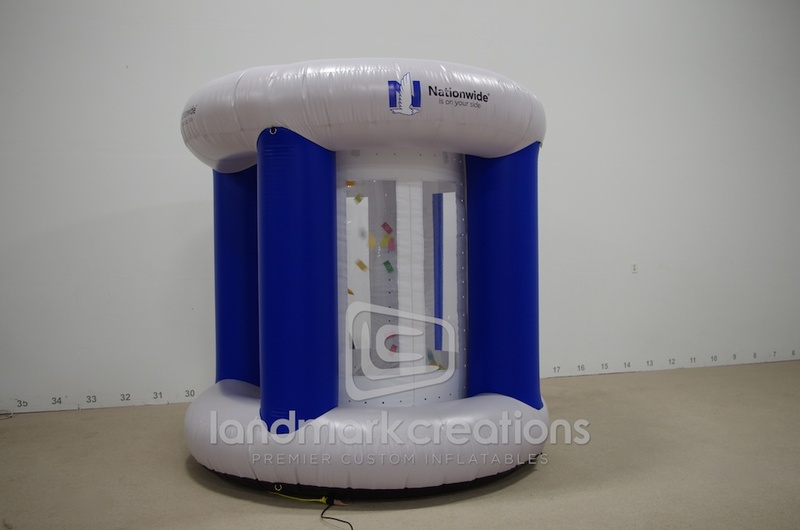 Flip the switch and let the fun begin! 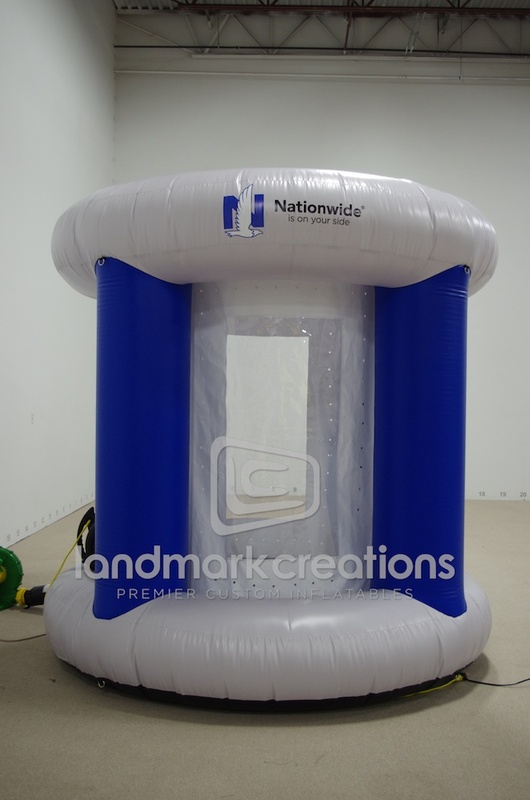 Nationwide Insurance Company inflates this custom cash booth for their clients. 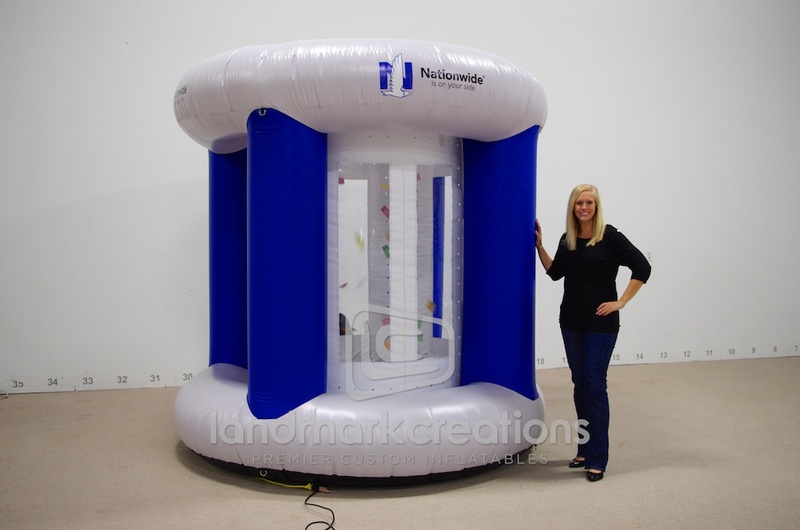 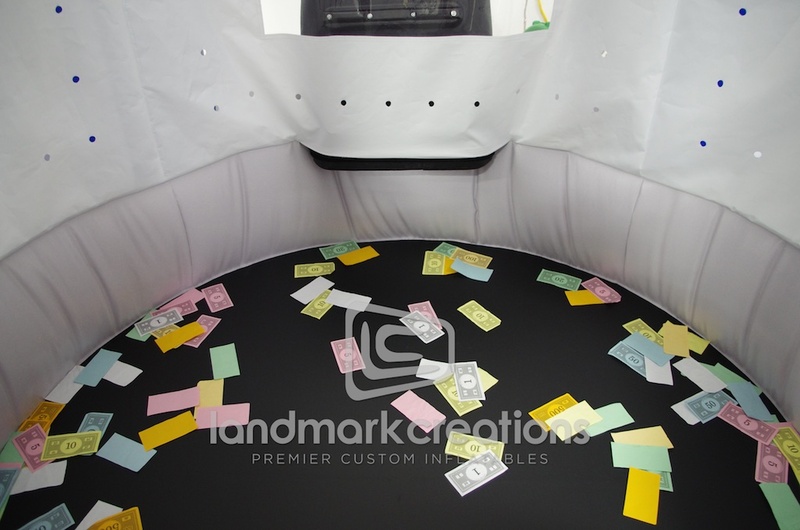 Inflatable cash booths are an easy way to add fun to incentive programs and campaigns.